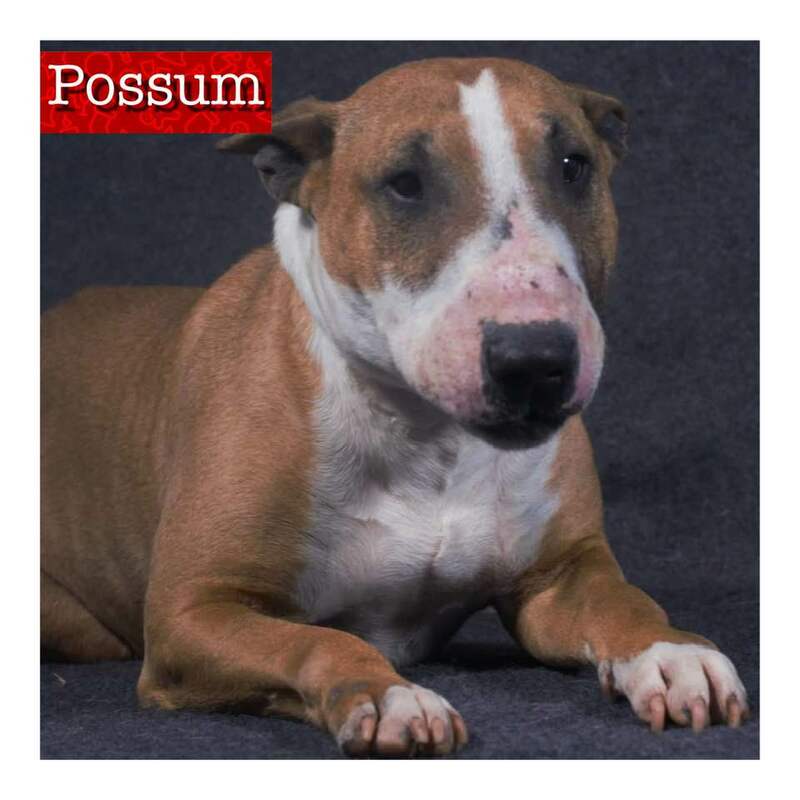 Possum – Sebastopol, CA | Bull Terrier Rescue, Inc.
Possum is an endearing girl who is about 8 years old and 45lbs. She loves to lounge outside but will head indoors as soon as the sun sets. She has been good with the neighborhood kids and dogs met during our walks. She is crate, leash and house trained. If you’re interested in this sweet older girl, please complete our online application (http://www.bullterrierrescue.org/?page_id=572). Please contact Suz at suz@bullyhaven.org or 415-672-7391 if you have any questions about this sweet girl.